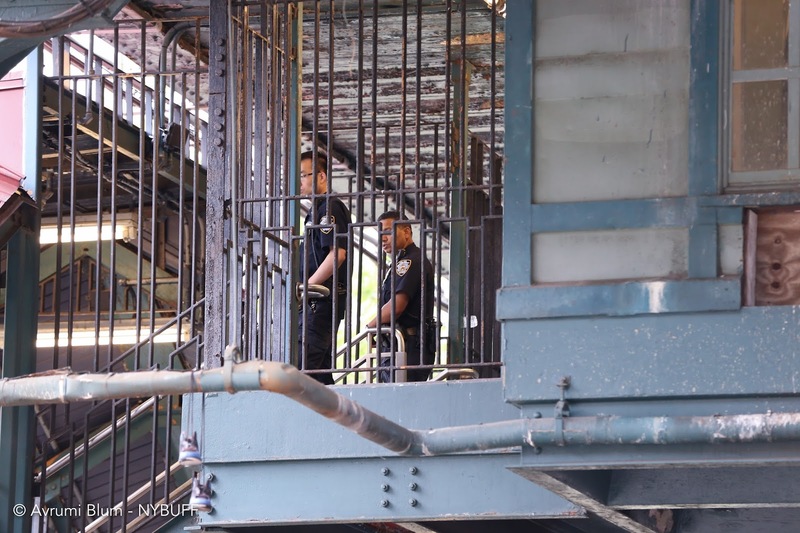 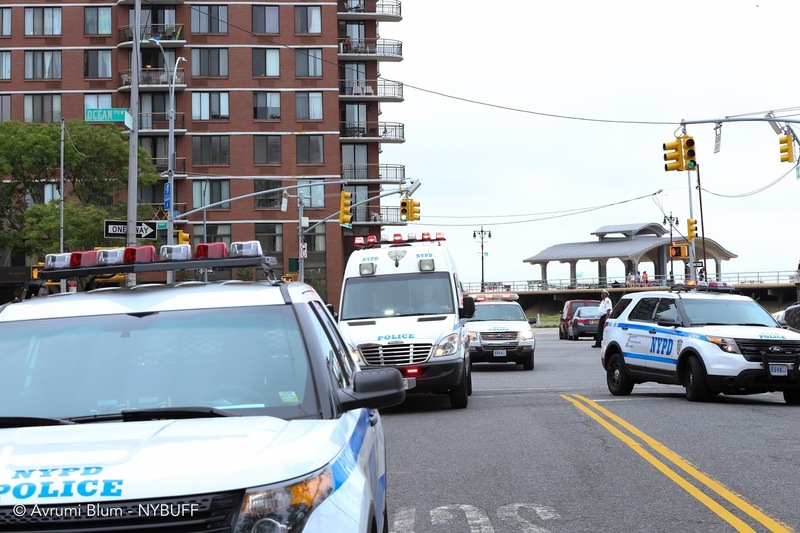 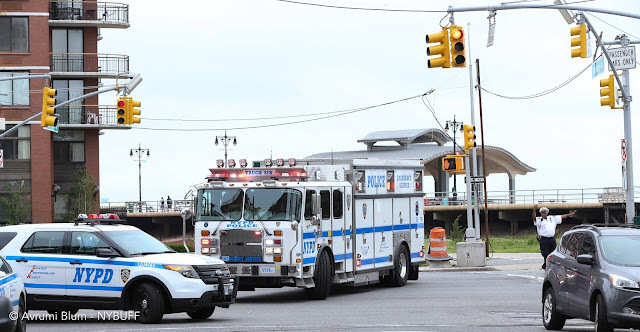 Brooklyn - An NYPD officer, who is assigned to transit, was stabbed around 1:20 p.m. by a man in the Ocean Parkway Q line train station, NYPD officials said. 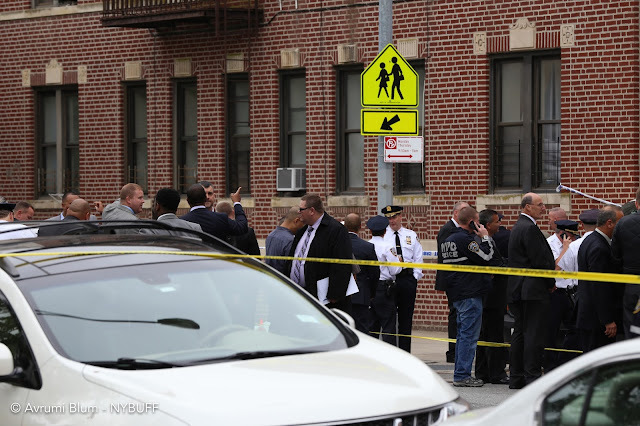 The officer was trying to stop a physical domestic dispute between the suspect, Oleg Tcherniak, 58, and a 78-year-old woman he knew, when he was stabbed in the neck and shoulders with an 11 inch hunting knife. 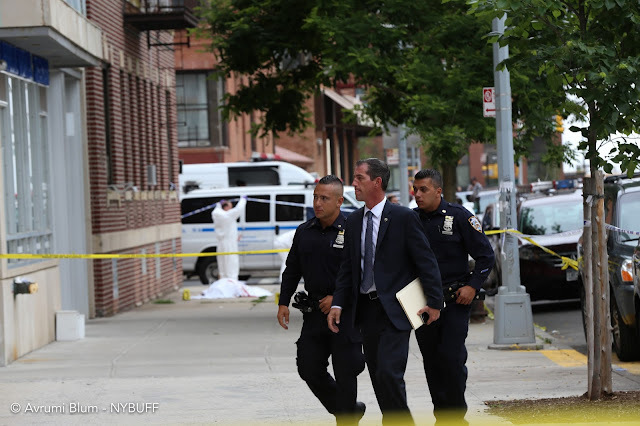 He was then forced to discharge his firearm, striking the perpetrator twice in the torso. 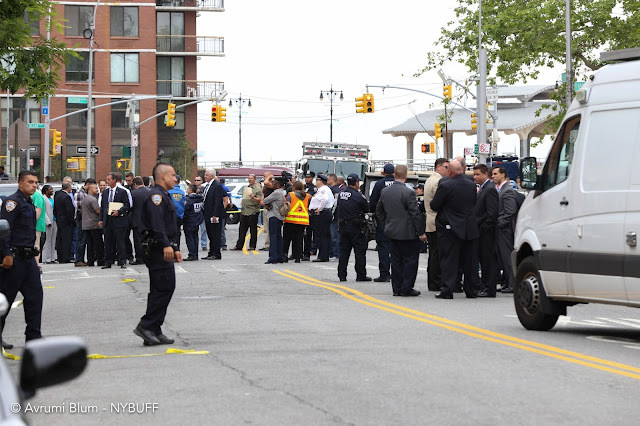 The suspect was critically wounded and subsequently died. 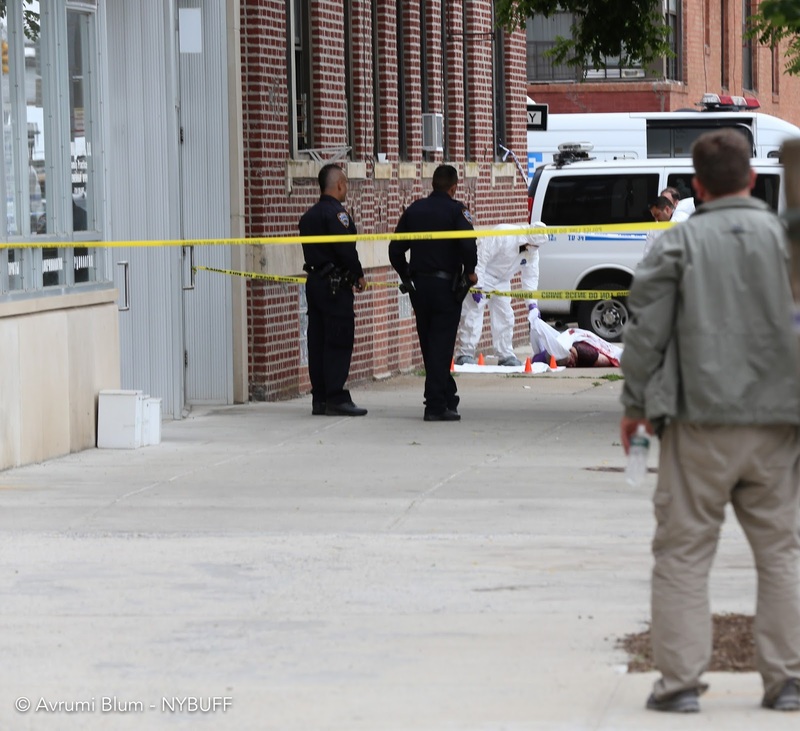 The police officer was transported to Lutheran Hospital in stable condition. 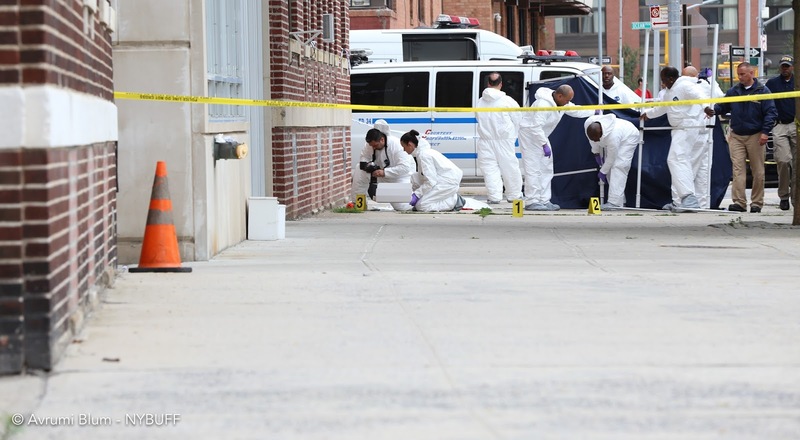 “The preliminary investigation reveals that the suspect had been involved in an altercation in a nearby store and assaulted the female after she attempted to intervene. 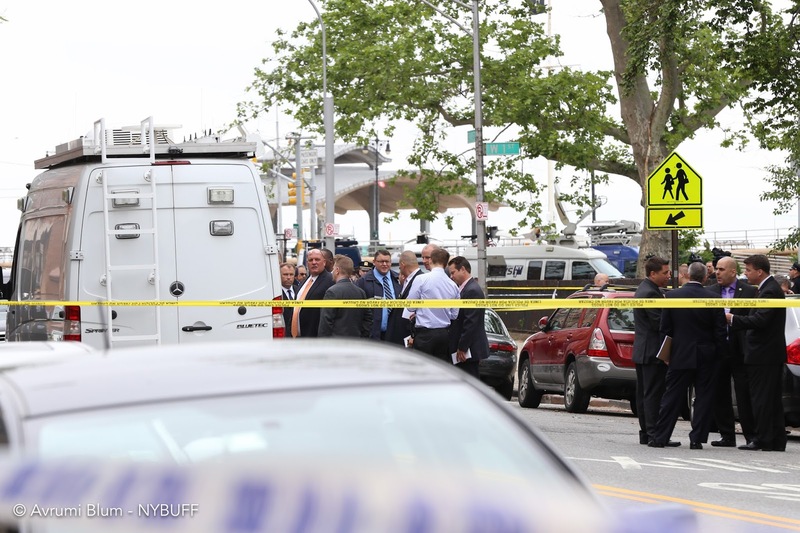 The details of this prior encounter are still being investigated. 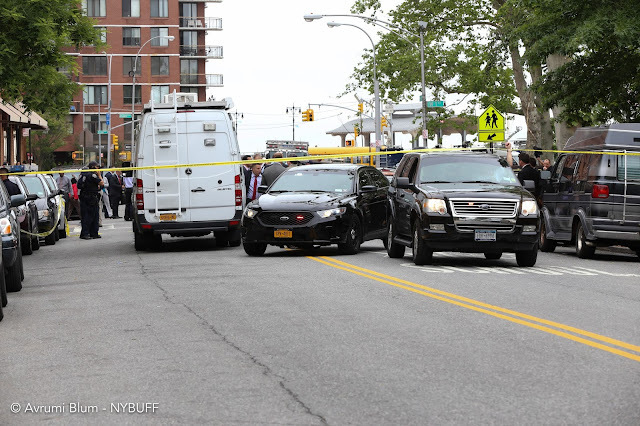 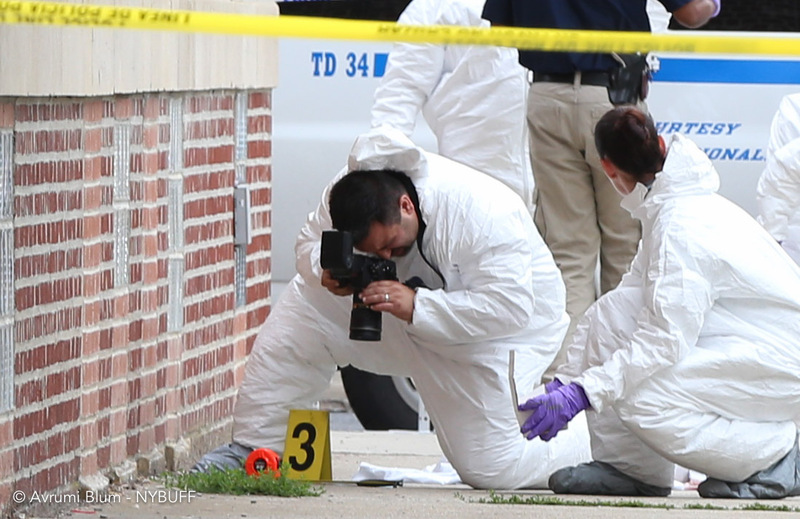 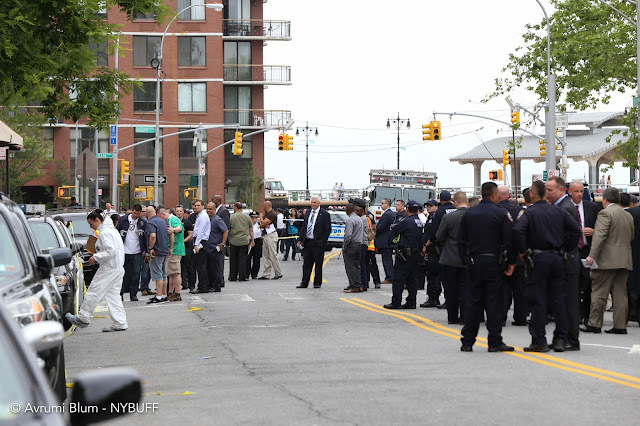 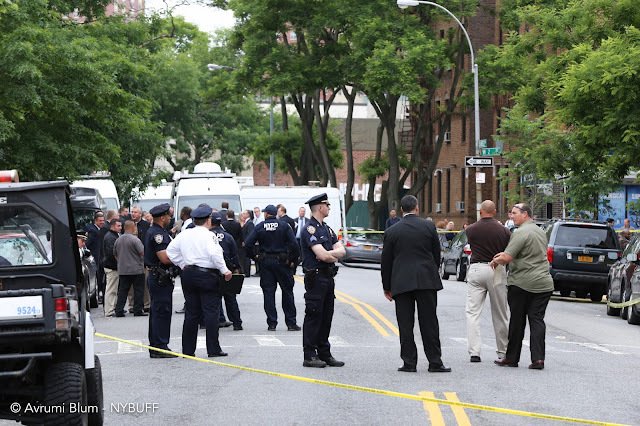 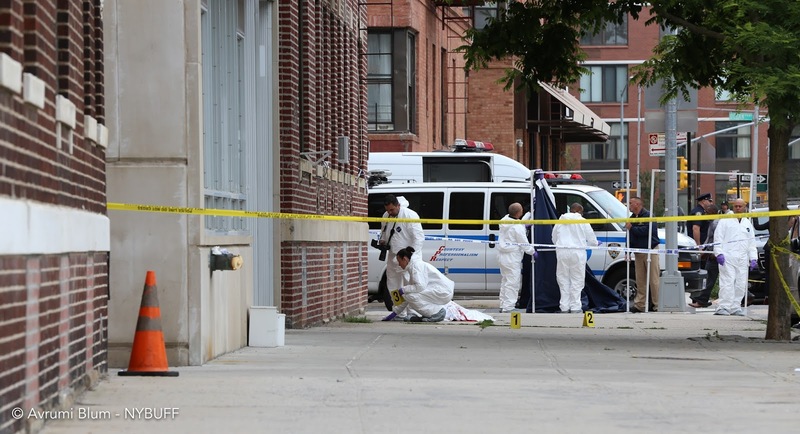 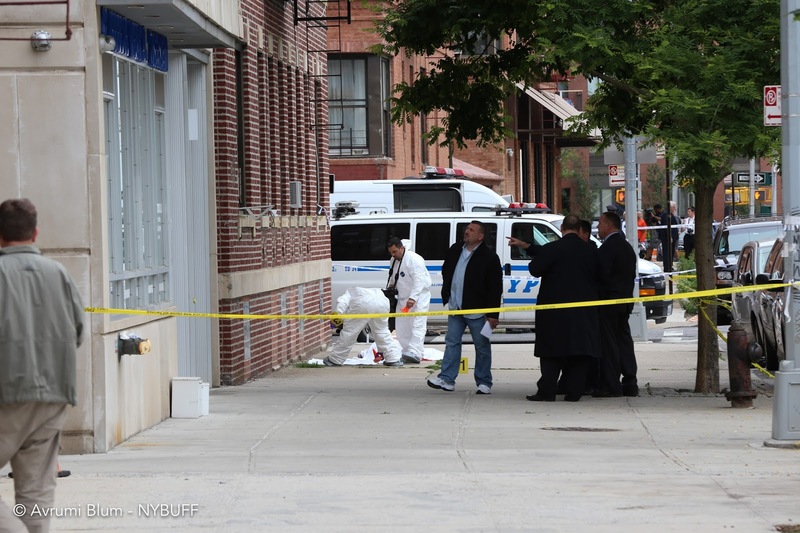 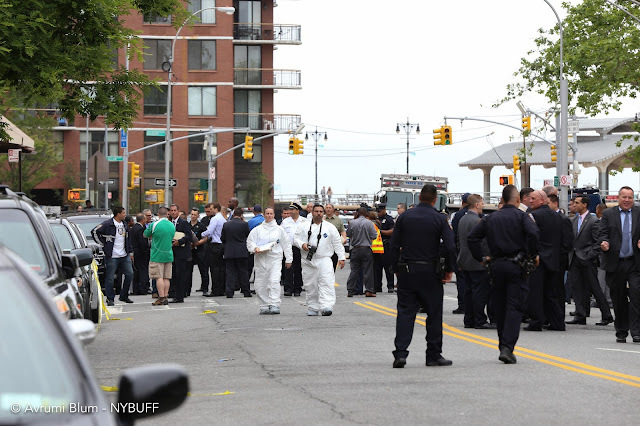 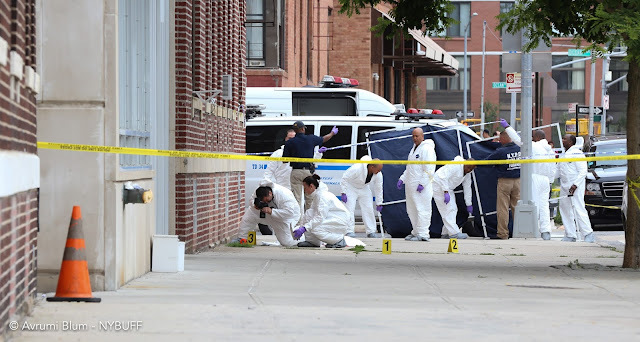 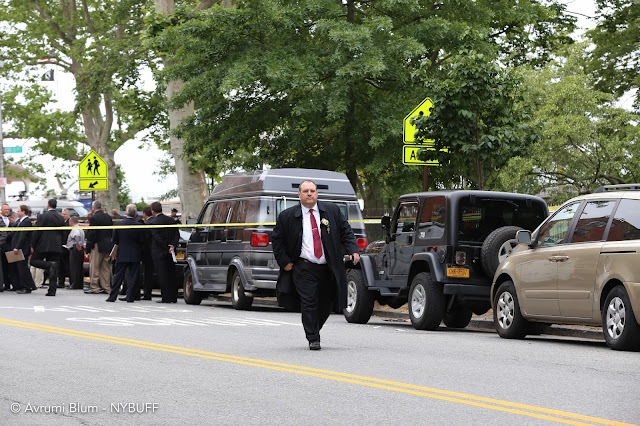 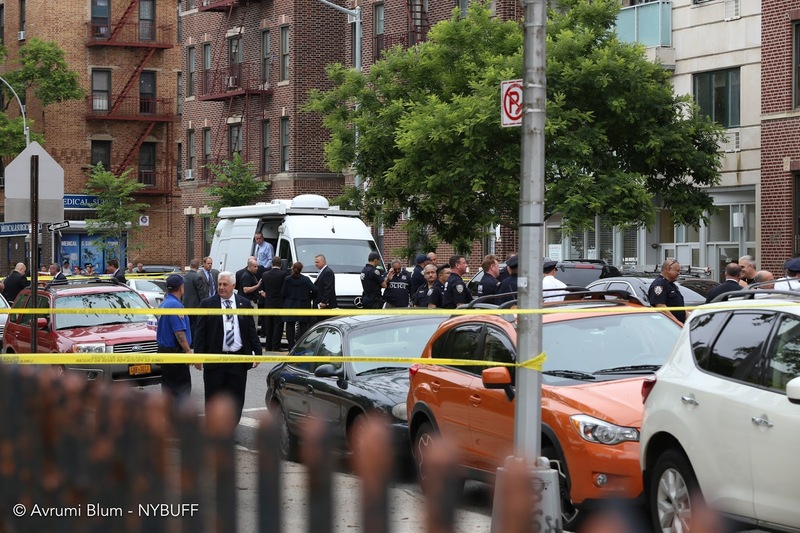 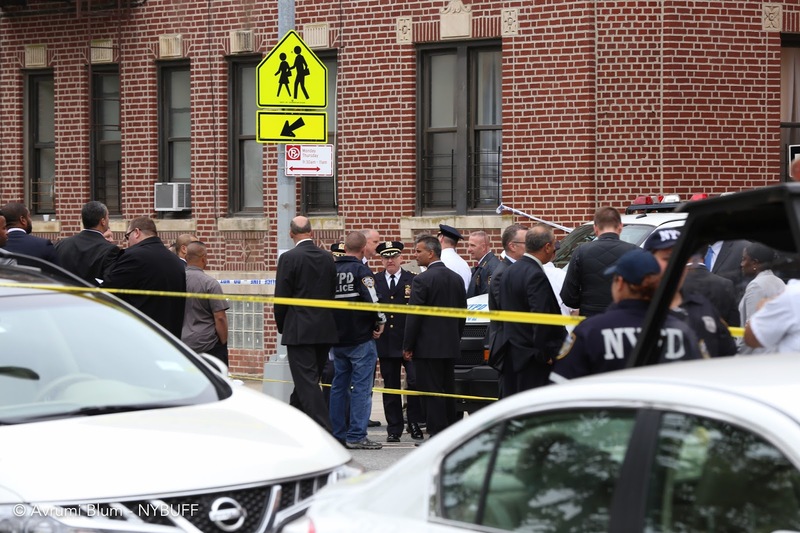 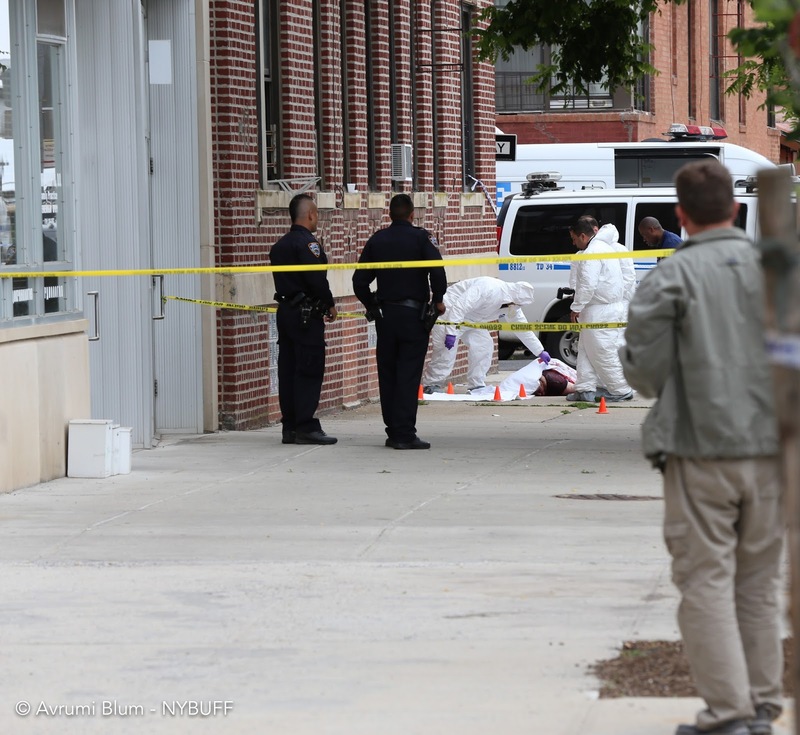 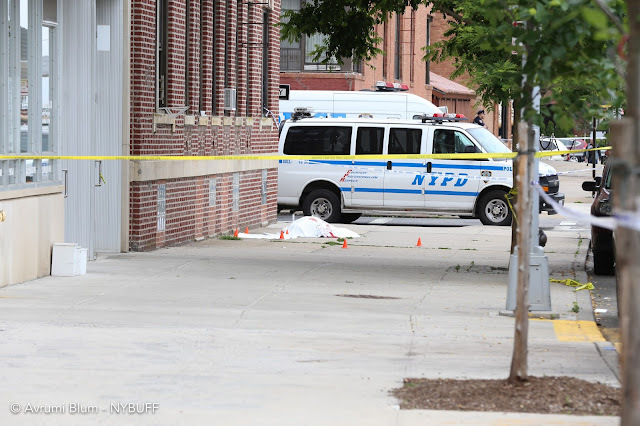 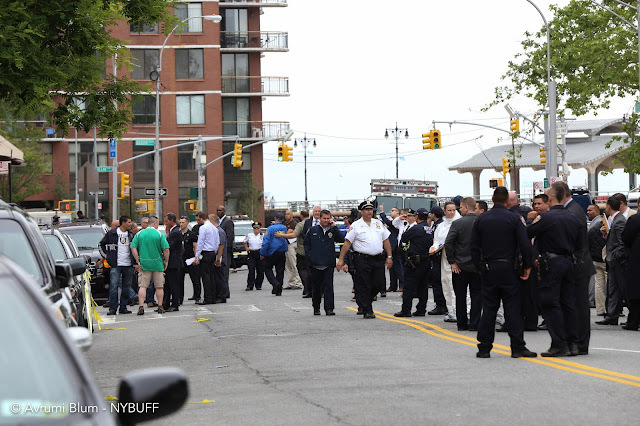 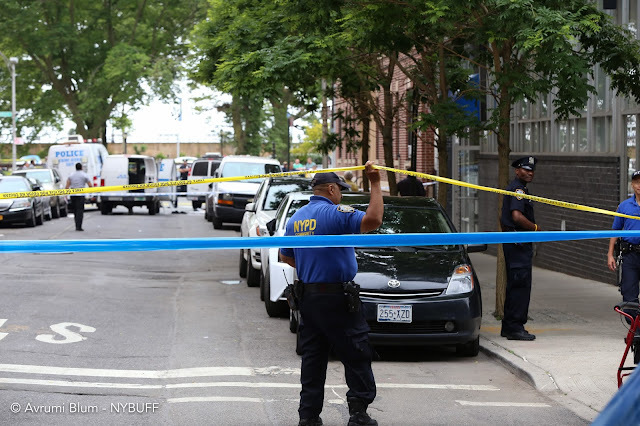 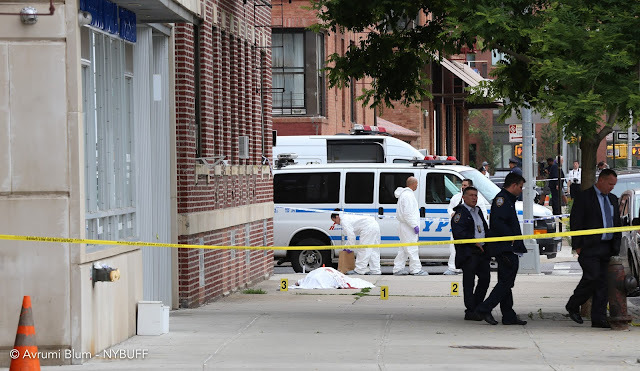 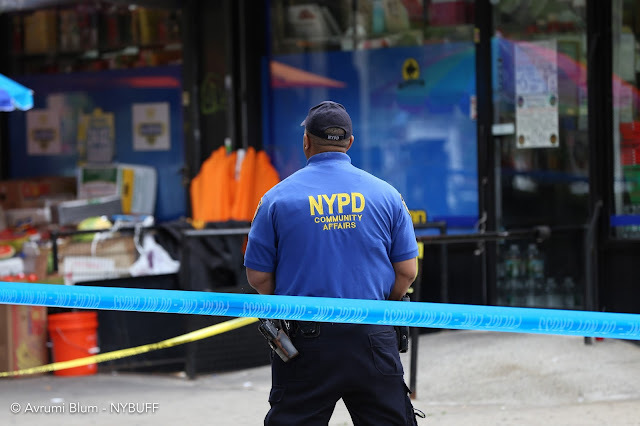 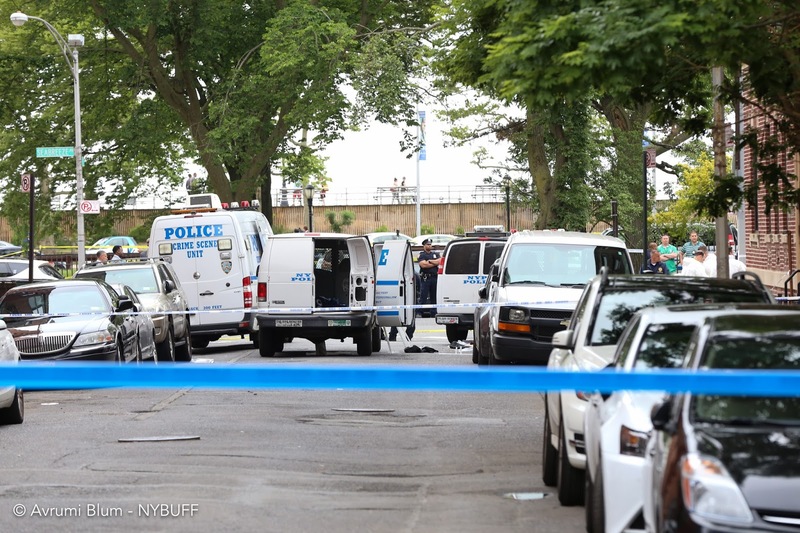 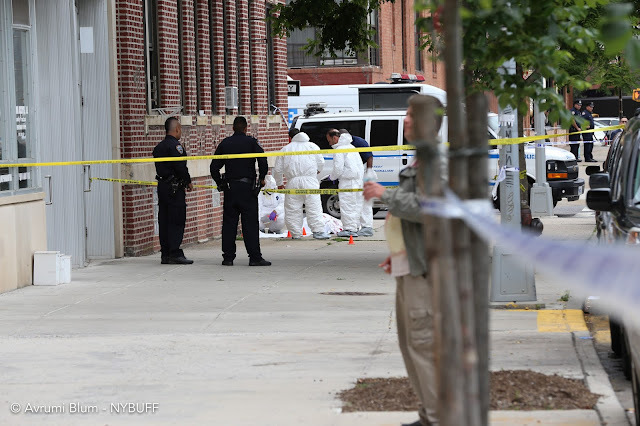 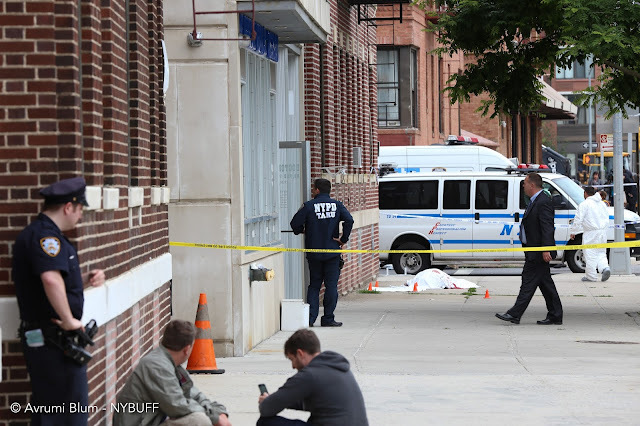 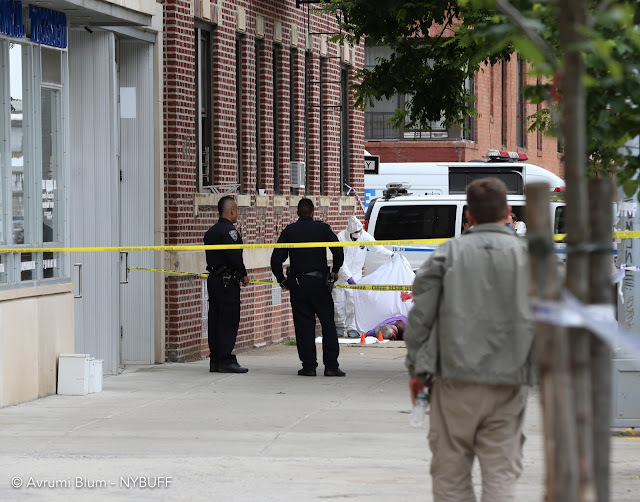 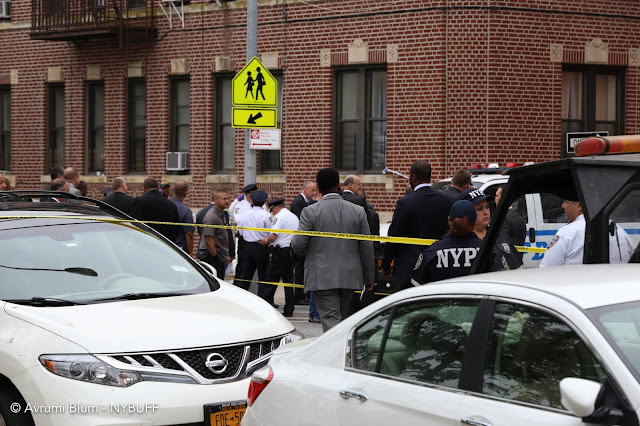 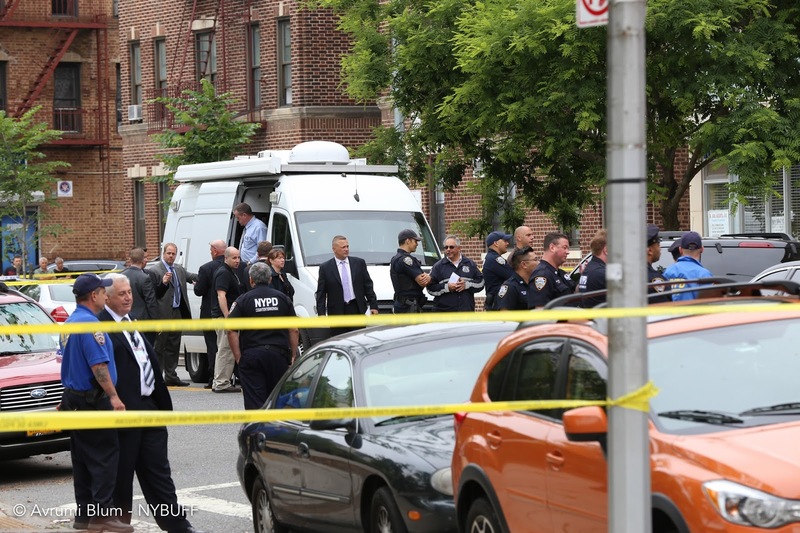 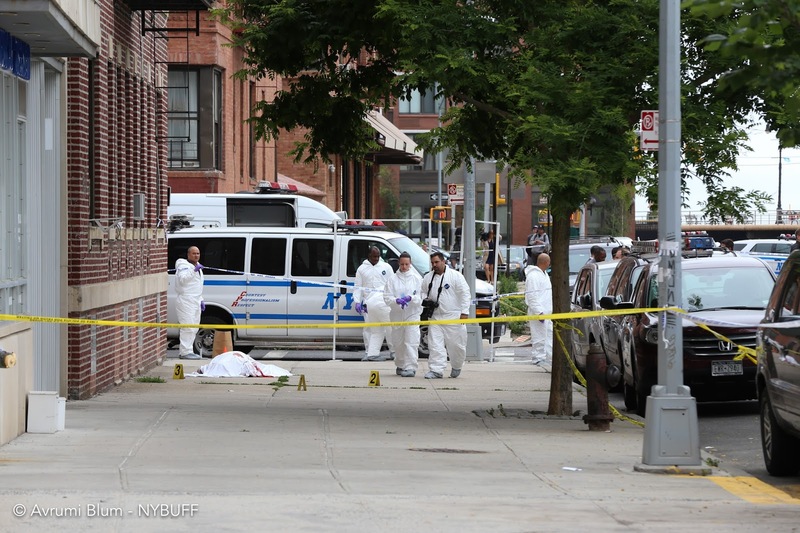 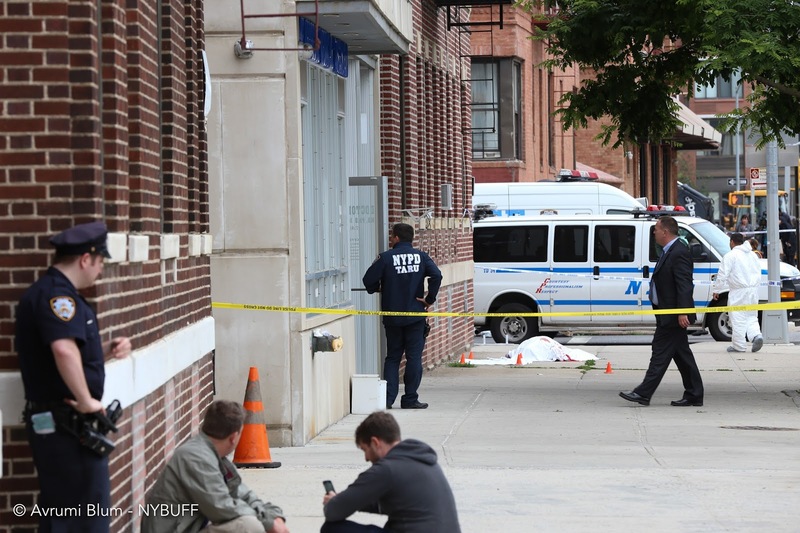 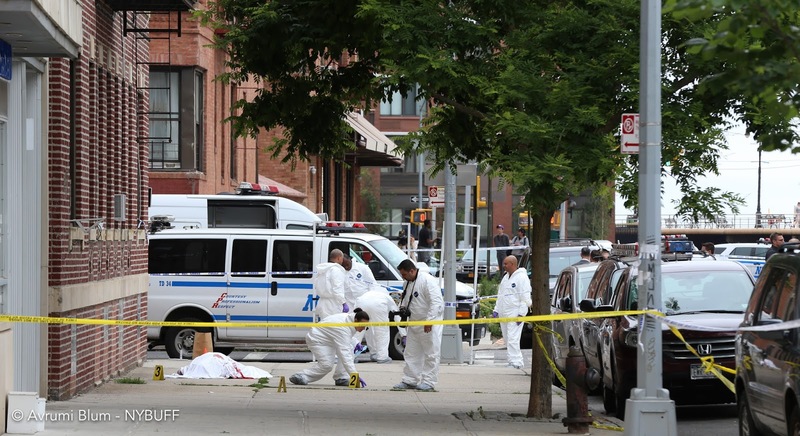 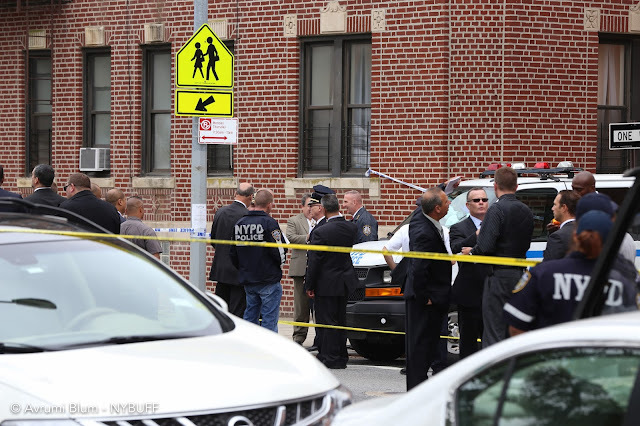 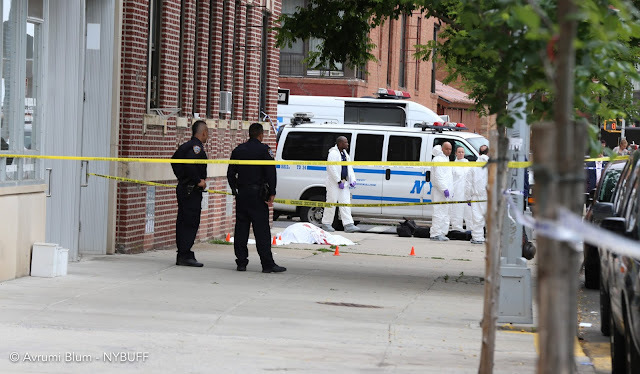 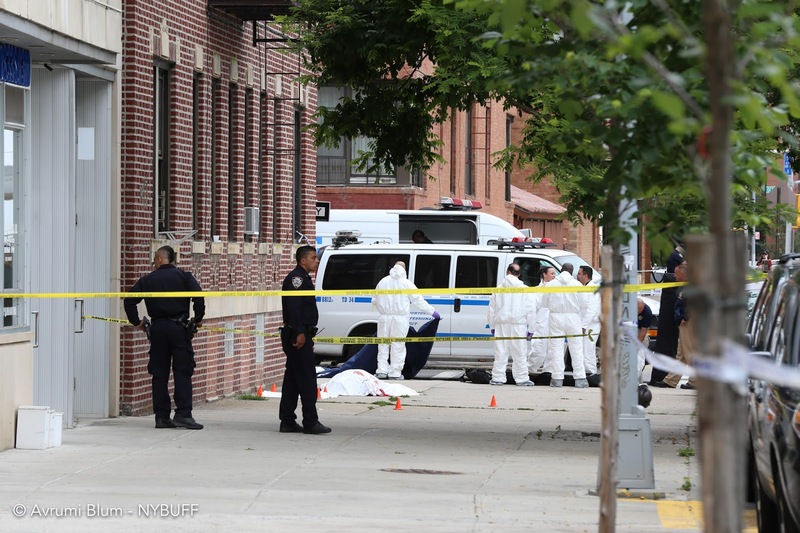 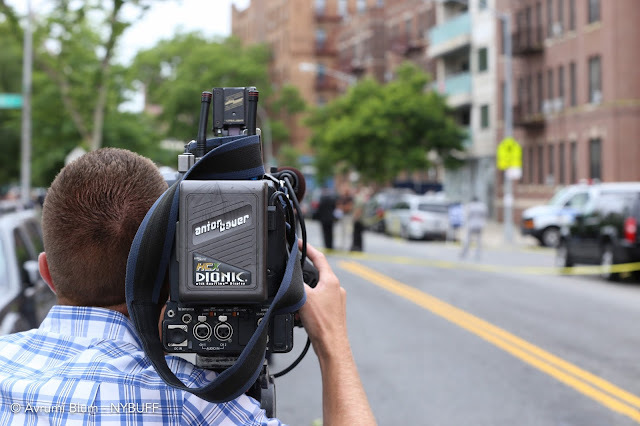 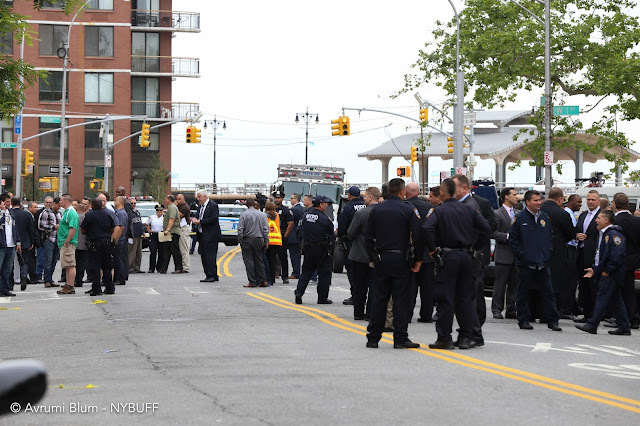 It appears at this time that there was no known connection between the deceased suspect and the 78 year old female victim,” said Police Commissioner Bill Bratton. The police officer, Fillippo Gugliara, 24, was appointed to the department in January of 2013. A knife was recovered at the scene, and an investigation is underway.